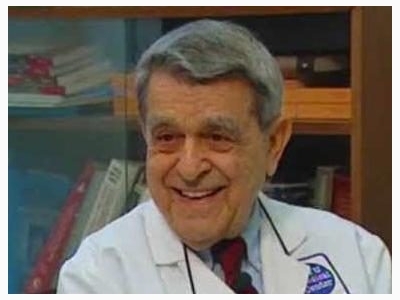 John E. Sarno M.D., a graduate of Columbia University College of Physicians and Surgeons, is Board Certified in Physical Medicine and Rehabilitation, and a Professor of Rehabilitation Medicine on the faculty of the New York University School of Medicine. 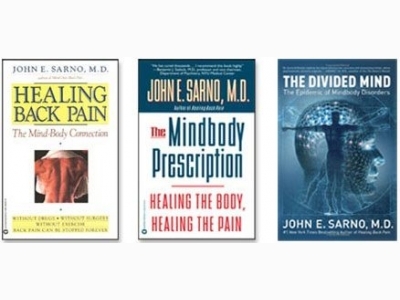 Dr. Sarno's books, Healing Back Pain, The Mindbody Prescription, and The Divided Mind have literally helped thousands to become pain-free. The fact that many people continue to become pain-free through the reading of the books proves the underlying principle of Dr. Sarno’s work; that the acquisition of knowledge about TMS has great therapeutic value. 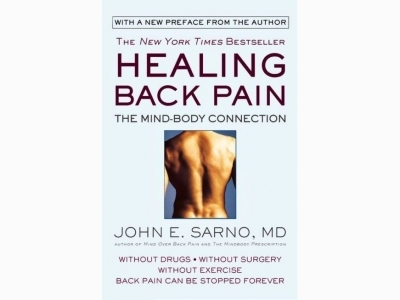 As part of his program of learning to become pain-free, Dr. Sarno strongly recommends that you read one of his books. Most people begin with Healing Back Pain which gives the basics of Dr. Sarno’s theories, diagnosis and treatment strategies. The next book, The Mindbody Prescription gives greater detail about TMS equivalents: symptoms other than musculoskeletal pain that are caused by the same Mindbody condition. Dr. Sarno’s most recent book, The Divided Mind reveals the doctor’s latest thinking about psychosomatic disorders and how the brain and emotions are the source of most of the misunderstood symptoms which people experience today.